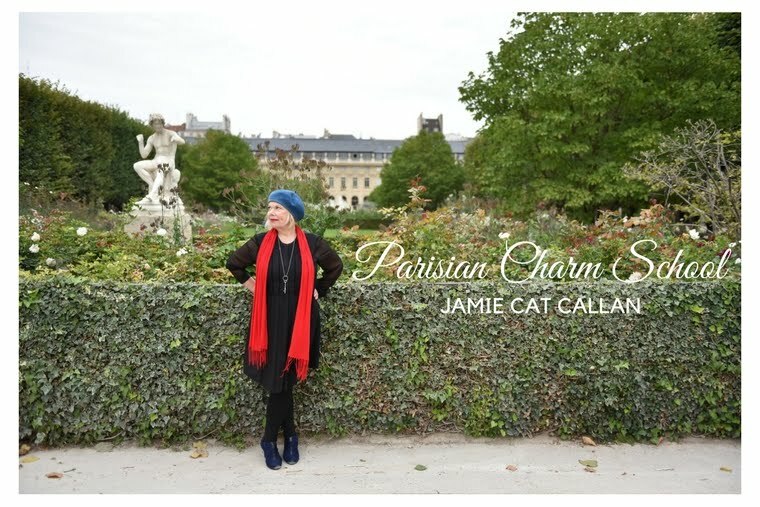 Jamie Cat Callan: Bonjour, Japan! 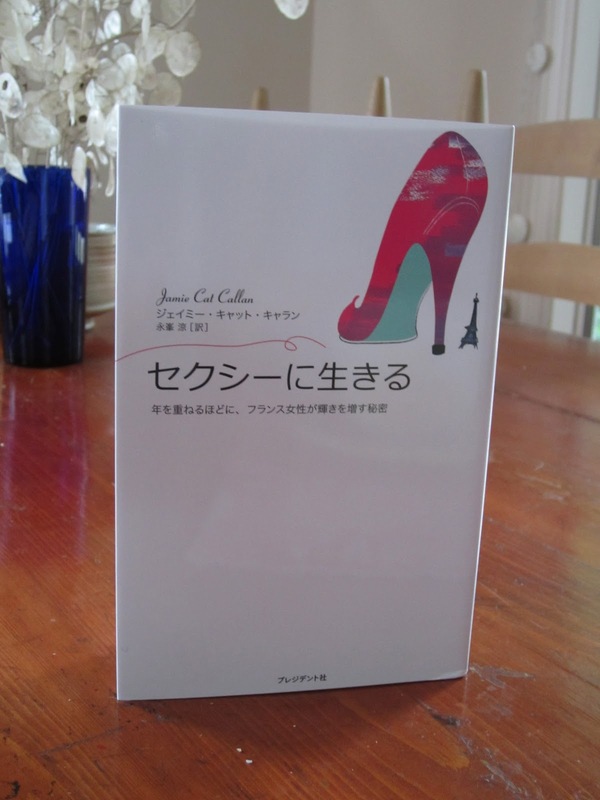 So excited to show you my book, "French Women Don't Sleep Alone"
is now available in Japan! That makes a total of fourteen foreign sales! Tres exciting! That is so fabulous, Jamie...and I love the cover!